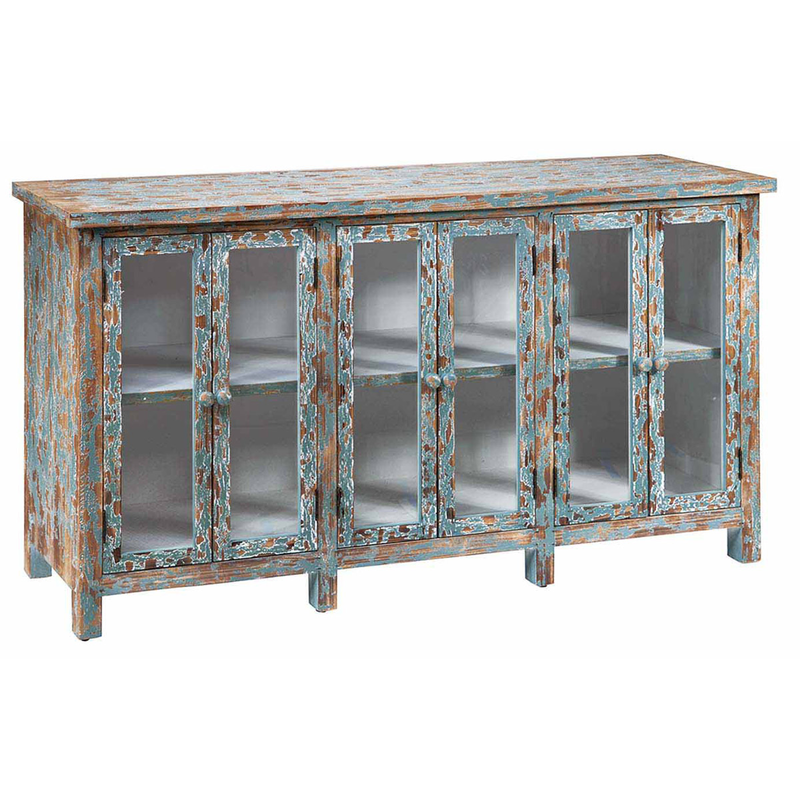 Perfect for your coastal home, the Dawson Creek 6 Door Sideboard is the perfect blend of style and craftsmanship with a multi-tone weathered finish. Ships from the manufacturer. Allow 1-2 weeks. Cannot express ship this beach style furniture. For additional items, we invite you to take the occasion to look at our comprehensive collection of beach style cabinets at Bella Coastal Decor today.